This chapter probes the multilayered location and multidirectional orientation of a female performance poet in Tanzania in terms of a transnational tangle in world literature. 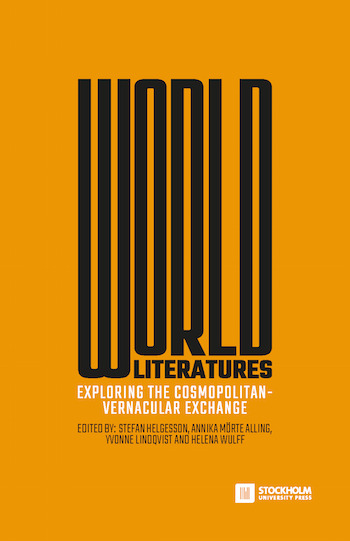 Rather than viewing the cosmopolitan/vernacular in world literature in terms of binary opposites, it argues for a more culturally sensitive approach to elucidate the intricacies of transnational interactions and entanglements. The analysis combines theories on literary worldmaking with anthropological theories on cosmopolitanism, globalisation and digital media.